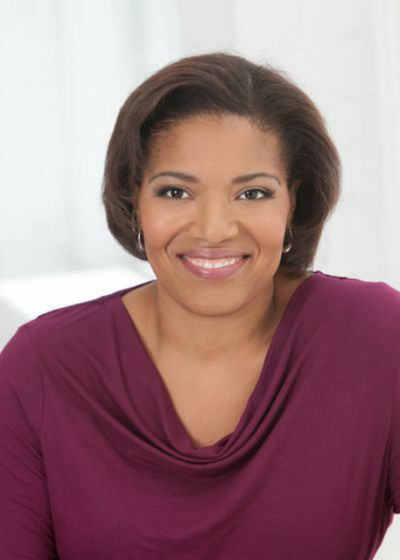 Owns her own digital marketing consulting company, Ronique & Co.
Ronique Gibson is a former writer for The Spruce, where she wrote about home staging and home design for more than two years. Trained as an architect Gibson views her career in the design field is a result of her natural astuteness at identifying spatial acuity, aesthetic elegance, and overall graciousness. She launched Stagetecture.com in 2009, quickly establishing herself as a voice on the design scene by helping homeowners meet challenges. She has contributed to a variety of high-profile home-design, architecture and lifestyle blogs and publications , including "Better Homes & Gardens Kitchen + Bath," Houzz, Furniture Fashion, Home Depot blog, and Adorable Home. Gibson earned her B.A. in Architecture at Tuskegee University. She is LEED AP certified. GIbson is author of the e-book "111 Simple Tips for Your Everyday Home."